Northern Star was a record label dedicated to independent and underground sounds that was in operation from 2006 - 2016. The label launched with the first volume of the now legendary Psychedelica series which featured an eclectic selection of the very best in contemporary psychedelia from across the world. The series went on to 5 volumes and the label worked with over 200 bands. 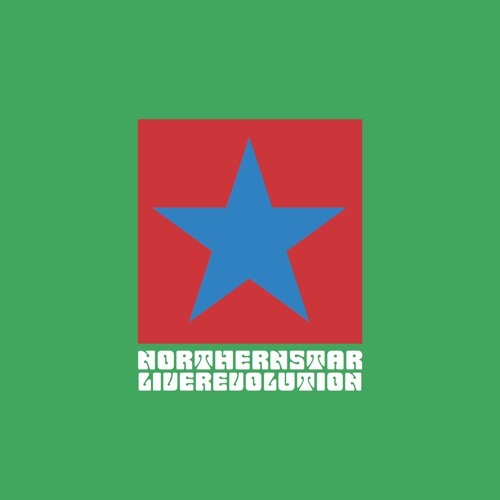 The label also became known for the legendary Northern Star shows which were immortalised on Live Revolution, a compilation of highlights recorded live at the 2013 Northern Star Weekender.